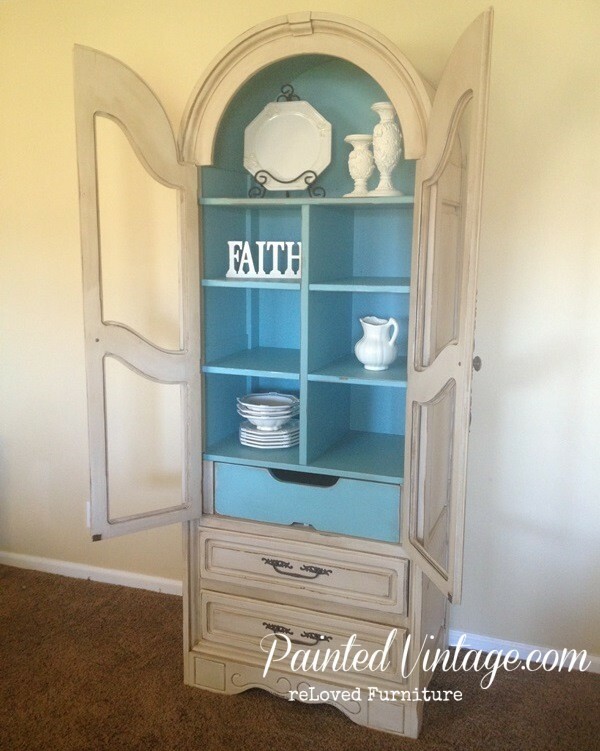 Furniture Painting Workshops – Coming Soon! 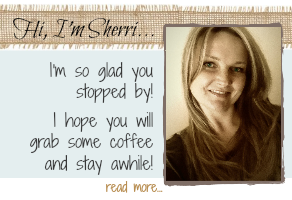 I am so thrilled to share with you an exciting update!!! I can’t hold it in any longer!!! 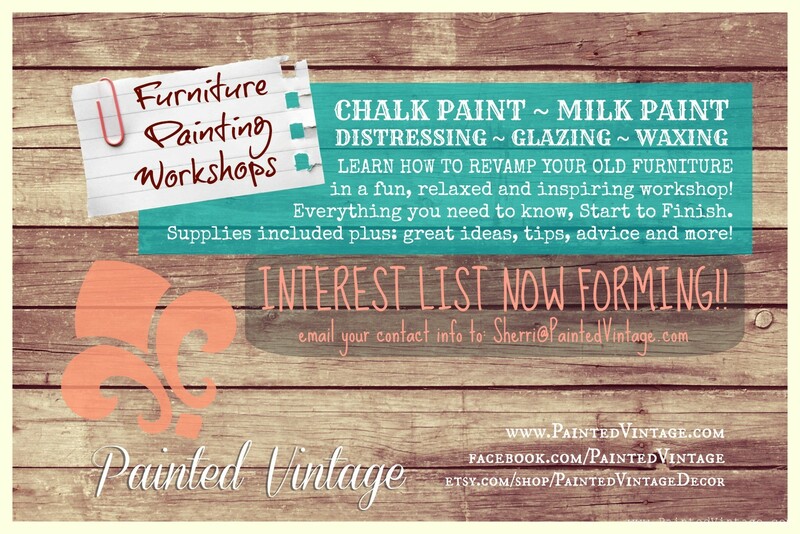 I will be forming a series of Furniture Painting Workshops! 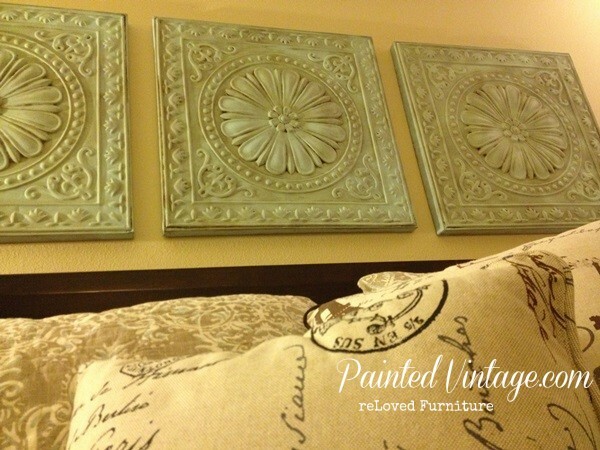 Learn how to revamp your old furniture in a fun, relaxed, and inspiring atmosphere. These will be hands-on furniture painting workshops, where you will have the opportunity complete your own makeover project!! All supplies and materials will be included, all you will need to bring is a smile and your small project. I will hold various events, each with a different focus. 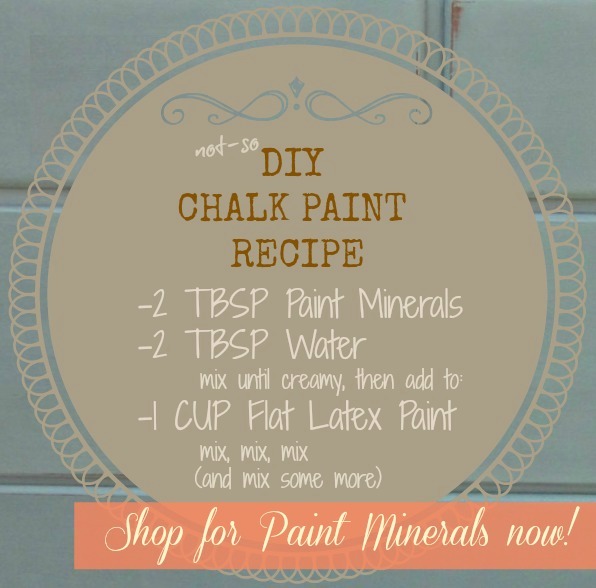 Come learn how to use Chalk Paint and how to use Milk Paint. 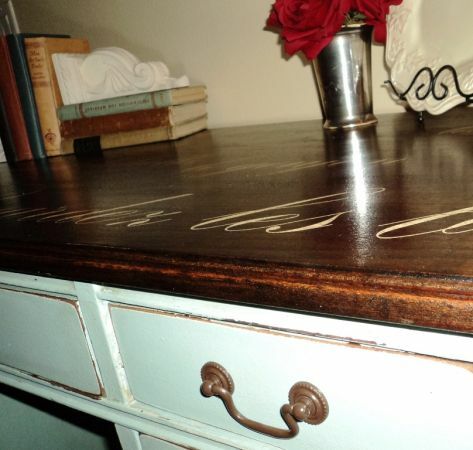 We’ll also cover various Distressing, Glazing and Waxing Techniques. 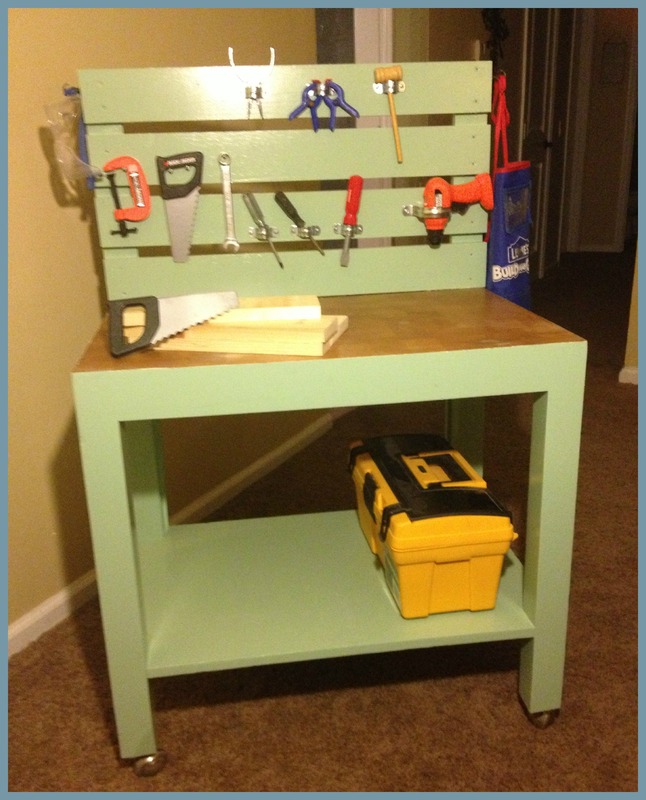 I will also be including general refinishing and furniture painting basics. To ensure the best overall experience, class sizes will be limited, allowing for lots of hands-on training. So, if you live in the Antelope Valley, and would like to attend, please send your email address to: Sherri@PaintedVintage.com so I can keep you posted. I’d also like your feed back!! What else would you be interested in learning? hit me up!! You can also follow my FaceBook Page for other news and updates. I agree can you please did some YouTube workshops? I wish you’d do Youtube workshops…is it possible?? I don’t know what I’m doing…just trying to copy you!